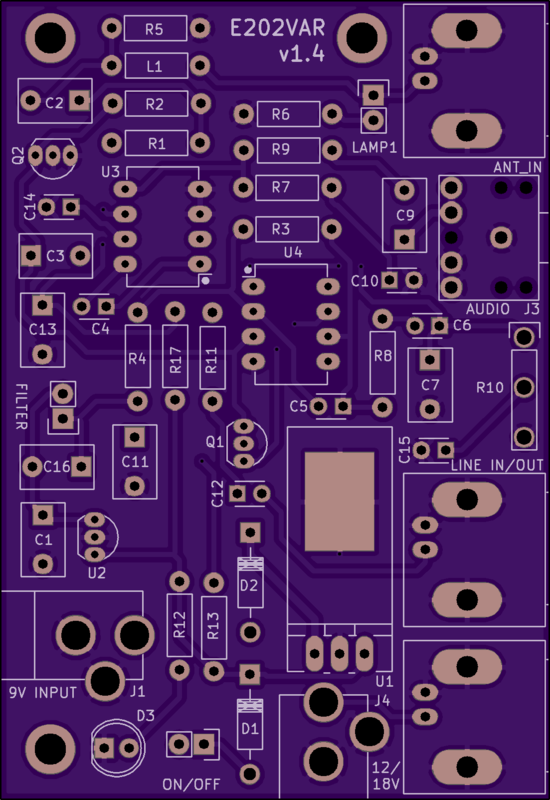 2 layer board of 2.21 x 3.21 inches (56.1 x 81.5 mm). Uploaded: March 14th, 2017 18:54. An open source version of Renato Romero’s portable [E202 VLF radio receiver](http://www.vlf.it/romero2/explorer-e202…. 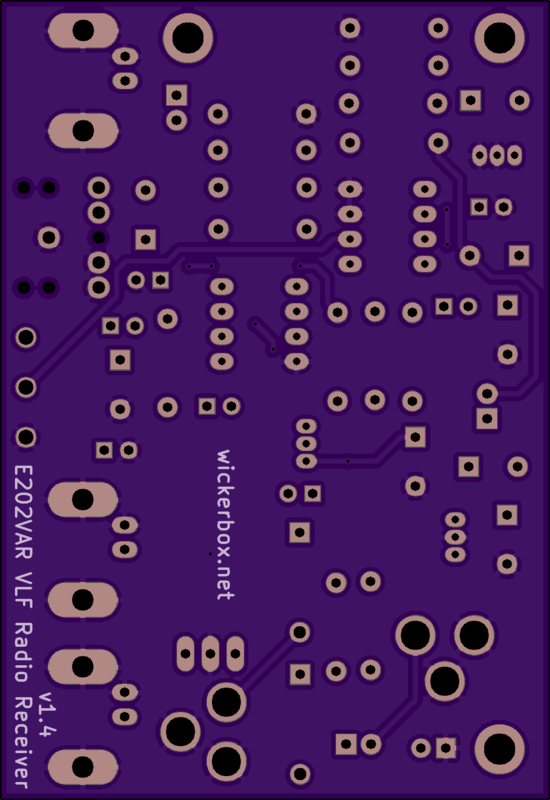 An open source version of Renato Romero’s portable E202 VLF radio receiver, made with permission. This board was built and verified by listening through headphones. It needs a full test of functionality, but I leave that to someone in the VLF community with the appropriate test equipment. The Github repo has the design and parts list. This project is released under the Open Hardware License v1.2.